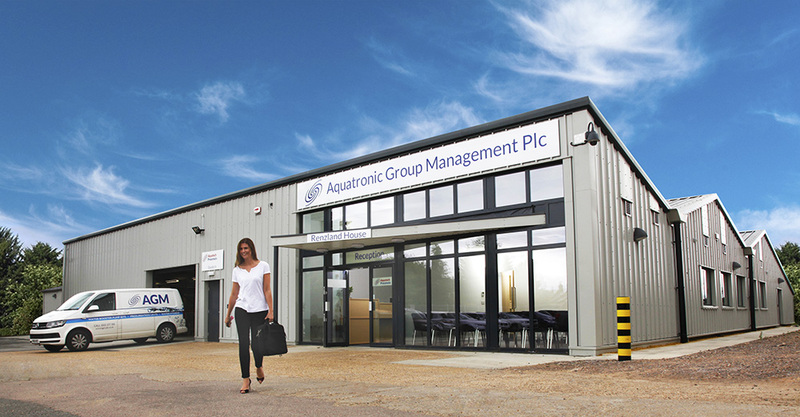 Aquatronic Group Management plc (AGM) has celebrated its 45th anniversary by building a new factory for Aquatech Pressmain. Aquatech Pressmain, AGM’s brand of water pumps and pressurisation units can be found all over the world, enabling water to flow in buildings such as Tate Modern, Heathrow Airport and The Burj Al Arab in Dubai. The company has always focused on providing a high quality product, meeting the needs of the current market. With a supporting service and maintenance department, available 24/7 throughout the UK. 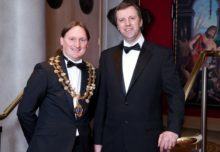 The new factory in Essex provides a state of the art facility for Aquatech Pressmain to meet the challenges of leaving the European Union and the next 45 years.